Happy Friday! It’s been a weird week. I returned to the office on Tuesday from a combination of bereavement and PTO the past two weeks. Getting back into a routine has been a welcomed distraction…but also just weird. It feels weird to be back in the motions and structure of every day life knowing someone I love so much is no longer here. It hits me at random times of the day. I can be making my coffee, driving to work, sitting at swim lessons, putting on my makeup, sending an email…and all of a sudden it hits me. My dad is gone. Forever. And I become overwhelmed with sadness. But I press on and push myself through the day. So yeah, a weird, emotionally exhausting week. The kiddos have had a lot of questions about Grandpa going to Heaven and many of you shared some amazing advice and recommendations for books to read to them. Two of the most frequently asked questions have been “when will Grandpa come back from Heaven?” and “can we go visit Grandpa in Heaven?” These two books beautifully answer these questions and have helped the kids understand things a lot better. 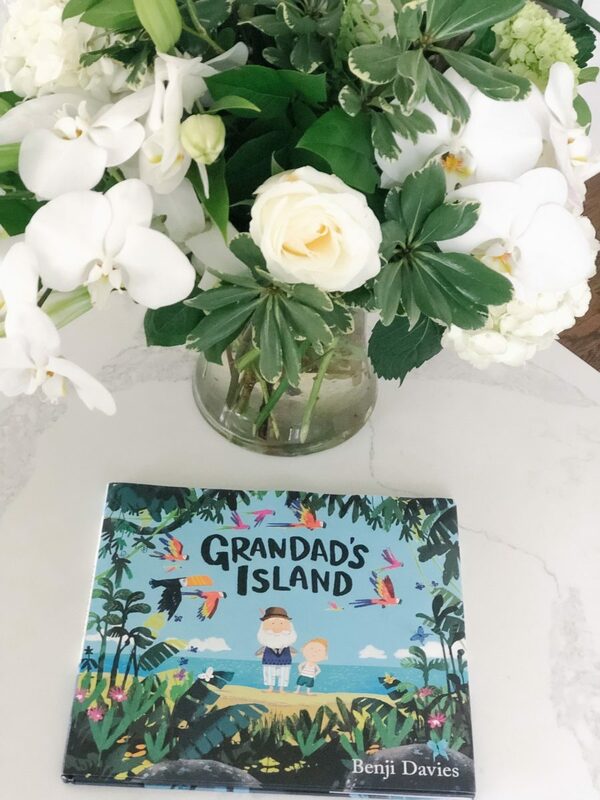 Grandad’s Island: MY FAVORITE BOOK! I sobbed the first 6 times I read it but it is SO beautiful. The kids know how much Grandpa loved the beach and this book couldn’t be more perfect for describing what his Heaven looks like. Grab your tissues. 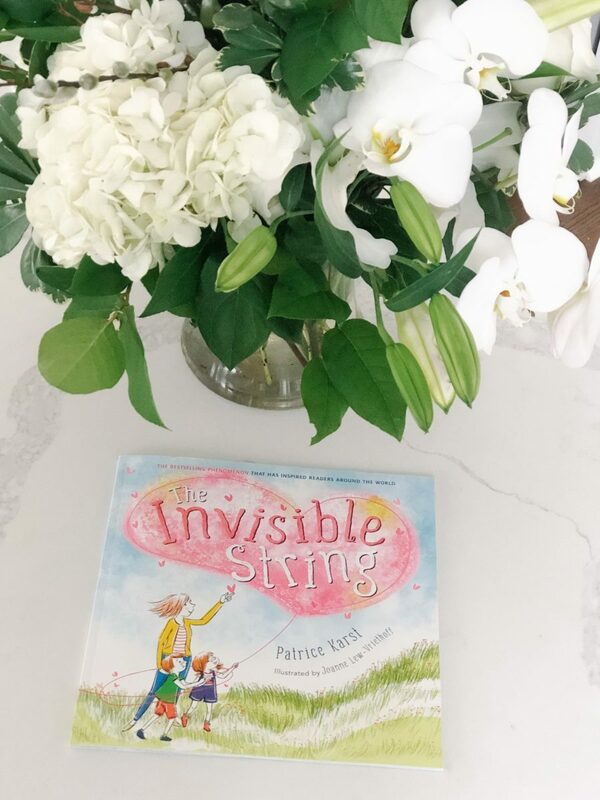 The Invisible String: Goodness, this bestseller is so perfect for kids who are grieving the loss of someone in their life (siblings, grandparents, parents, etc.) or have separation anxiety. 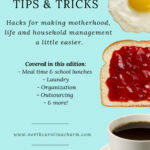 A mother describes how each of us are connected by an invisible string made of love that we can tug anytime we miss someone. So sweet. Remember my Foyer Decor Reader Poll post from last month? 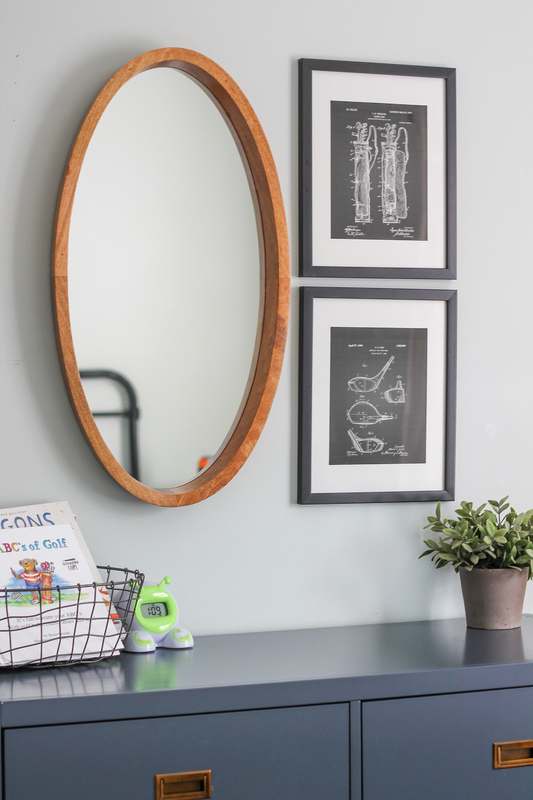 Y’all shared so many good decor ideas (tons of votes for a mirror! 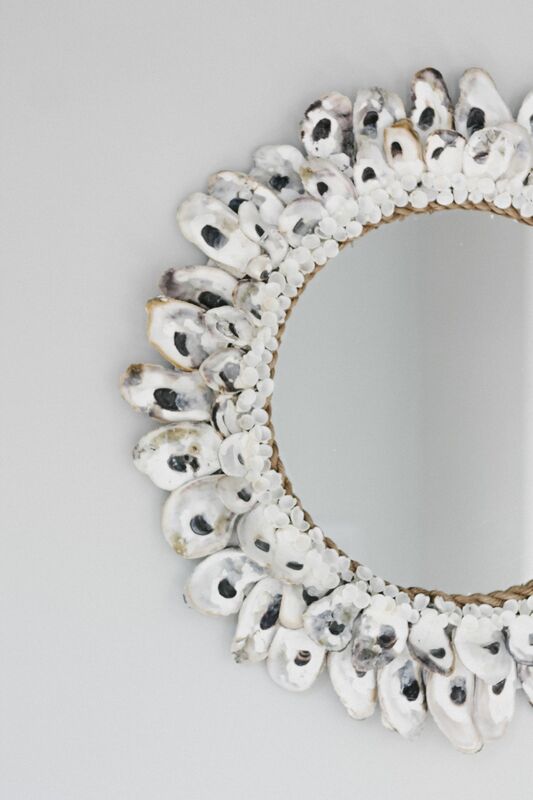 ), and thanks to a reader comment (left by Stacey) I found the perfect item to hang here — an oyster shell mirror! I love how it ties in our shells and coastal accents from our living room and it’s useful too! 1. Bruno Marc Men’s William Classic Oxfords Dress Shoes: I bought these shoes for Matt for Valentine’s Day and they are the most amazing quality $28 dupes for his identical $200+ dress shoes. He absolutely loved these and neither of us can get over the quality. They come in 12 colors! 2. 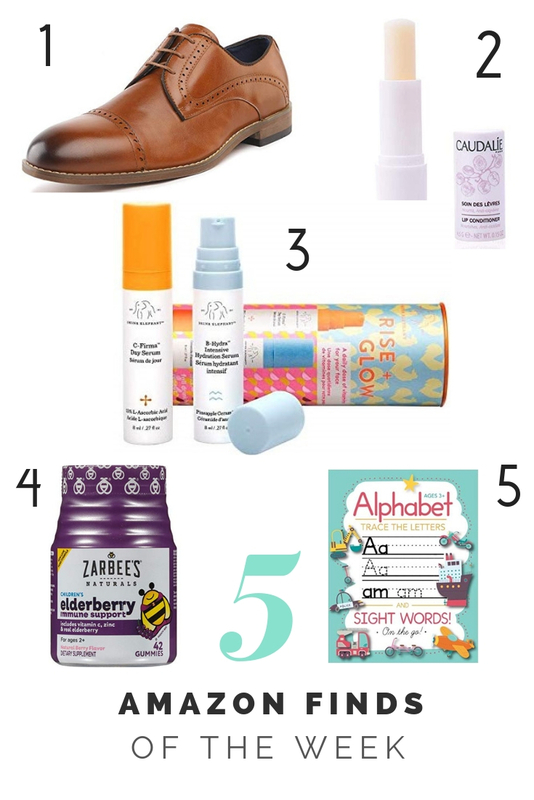 Caudalie Lip Conditioner: Matt put this in my Christmas stocking and it’s one of my absolute favorite lip balm! 3. Drunk Elephant Rise + Glow Duo – Morning Skin Care Set: I have been wanting to try Drunk Elephant C-Firma Day Serum for a looong time but have never been able to pull the trigger with an $80 price tag for 1 oz of serum! I’ve heard over and over that it’s worth the price tag for this super-potent vitamin C day serum that is packed with powerful antioxidants and magical nutrients. And it’s considered the dupe to the even higher priced Skinceuticals Vitamin-C serum that is all the rage. Anyway, I just realized that the Drunk Elephant comes in a travel size for a fraction of the price and bought it a few weeks ago…and agree that it’s pretty incredible. So if you’re dying to try it…scoop it up in travel size first! 4. Zarbee’s Naturals Children’s Elderberry Immune Support Gummies: Time for my seasonal PSA! If your kiddo’s classroom is passing the flu around for the 34583495th time this season, I highly recommend grabbing these gummies for a little extra protection. This is one of our “Subscribe & Save” items! 5. Preschool Practice Handwriting Workbook: Caroline has been having so much fun practicing her handwriting! We still LOVE the Fundanoodle books for tracing too but have been acquiring an assortment of workbooks for her. 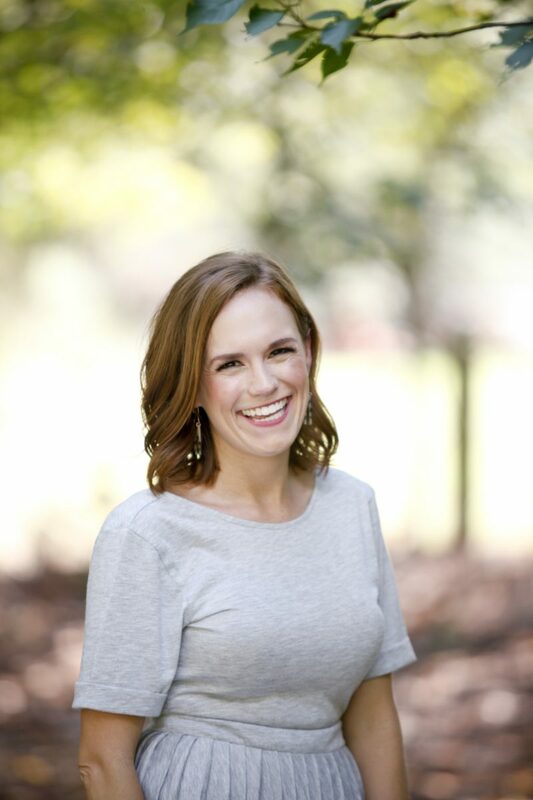 I can’t get over how quickly Caroline is growing up. 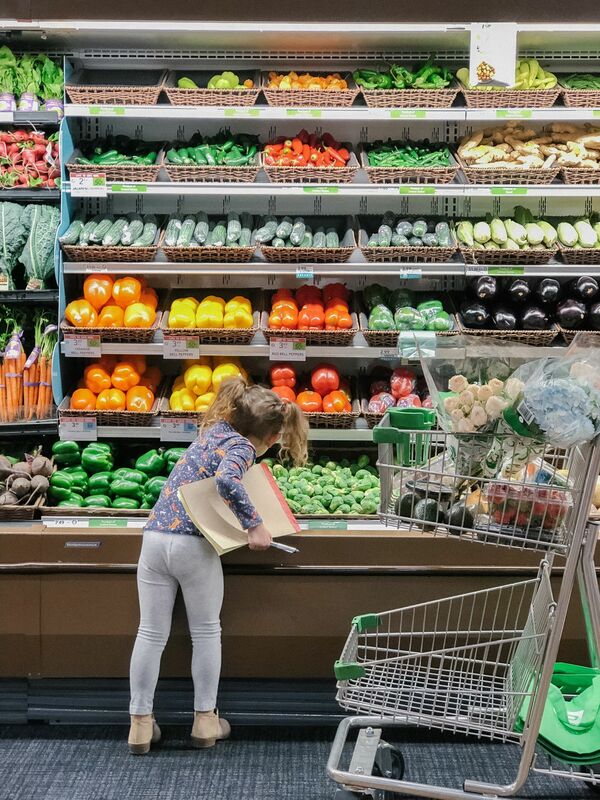 She loves grocery shopping with me and crossing the items off the list as she puts them in the cart. Is finished! 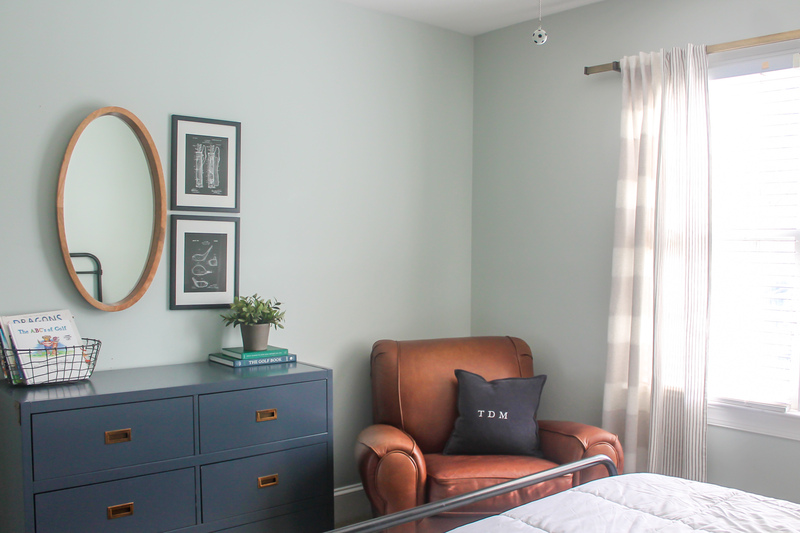 We’ve been slowly piecing this room together and I am obsessed with how it turned out. It took over 4 months for our constantly backordered curtain rod to finally arrive so we could hang the curtains! And we wallpapered one wall too! I can’t wait to get better pictures and share the full room soon! Thank you for the dress shoe recommendation! Those went in my cart the minute I clicked on them! Thinking of you and your family in this rough time and am so sorry for your loss. Also, thank you so much for your dress shoe recommendation. My husband desperately needs a new pair but he is incredibly hard on his shoes and hates shelling out $$ every few months for a new pair from Nordstrom. Try Clinique’s Fresh Pressed Vit. C serum! The difference in my skin firmness and tone was amazing, just after a few days! I add two drops to my moisturizer every morning and evening. Oh, I will have to try this because I LOVE Clinique’s Moisture Surge!! I didn’t know they made a Vitamin C serum!!! And adding it to your moisturizer is a GREAT idea!! So sorry to hear about the loss of your father. I am glad you like the oyster wreath recommendation! I love mine and yours is even cuter! Those look like wonderful book suggestions. Have been thinking of you, and hope your family is doing ok. Thomas’s room looks amazing! How do you like that dresser? I’ve had my eye on it too! Thinking of you and your family during this difficult time. I always sent any balloon I got to my grandpa in heaven as a child and that was always comforting to have that connection and my mom did not have to deal with any balloons in the car as an added bonus! I love that mirror! I have to have it!! I’ve been eyeing the Drunk Elephant serum too but just can’t pay $80! I just saw a review on amazon that it smells like bacon?? Can you confirm that?! I lost my dad to cancer in October of 2017. I still find myself crying at random times or thinking “oh, I need to call dad and tell him…” It gets better, just takes time. Hang in there. So sorry about your dad. I lost my mom in October, and for me, the weirdest thing was life just went on! We own a business, so people would call and say I’m so sorry about your mom, and then launch into the work they needed done. Like what?? Don’t these people know my mom just died. So silly of me, because what else can they do and life goes on, but man what a struggle. I still get sad at different times and cry a lot. I do feel like I’m coming out of the fog and having less anxiety. I don’t think the sadness will ever go away, we just manage it differently. My kids are in their 20s and this is the first person they’ve lost and it’s so hard! I feel for you trying to explain it to young children, but it sounds like you’re doing great! Hang in there !! My condolences to you Christina. Thank you for sharing your beautiful family with us. Last year you shared an Amazon one piece $8.00 bathing suit that I purchased based on your recommendation and was wondering if you have a find like that this year? I’ve been looking since spring break is coming up here in Texas, but I haven’t found anything compared to the one you picked out last year. You just have the best taste in basically everything…help a sister out!